In the real world, this clown would have been down the tubes long before now. The stench is dizzying. . .
I’m surprised that the flys are still alive. Brilliant. As usual. Thanks and keep up the great work. When I read the other day that it was Interior’s own IG who cleared him of impropriety and conflicts, I couldn’t help but chuckle at how meaningless that was. 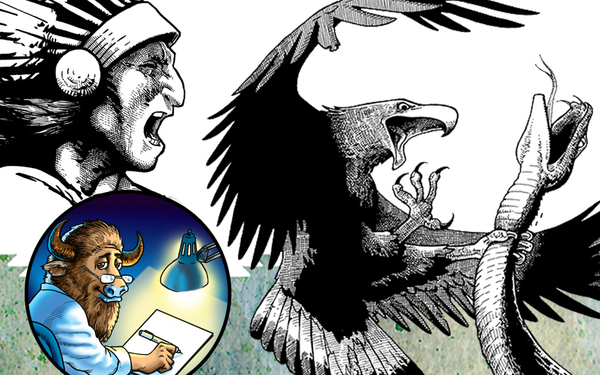 Pruitt and Zinke are cut from the same cloth — men devoid of ethical principles. 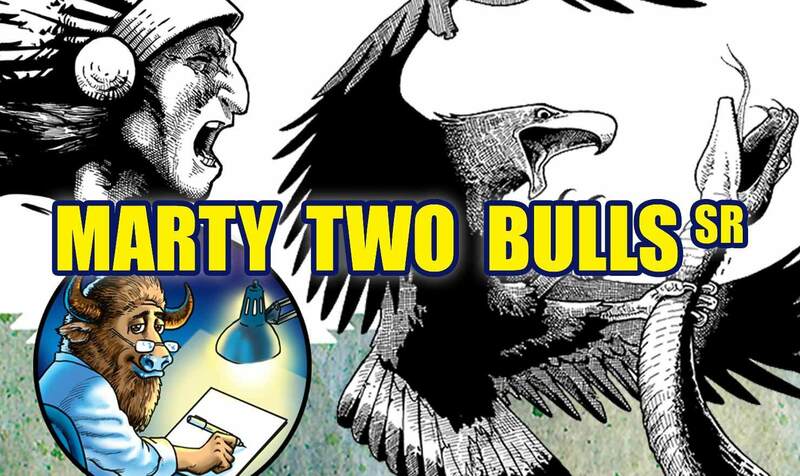 New Comic Alert: 'M2Bulls' By Marty Two Bulls Sr.
© Copyright M2Bulls, © Marty Two Bulls Sr.